Inspiring people with our core devotion of love, hope, community, acceptance, fellowship, and compassion. 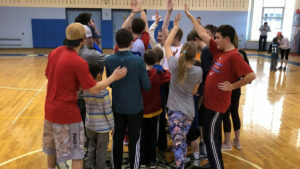 Learn more about the All Abilities Foundation of Greater Philadelphia through our introductory video. The Sports Program gets kids active and participating in a range of sports tailored just for them! 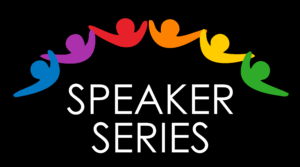 Our Speaker Series covers a variety of topics to help all ability families navigate legal, academic, and other issues. We rely on the generous donations from the community to provide our services. Thank you for your support!